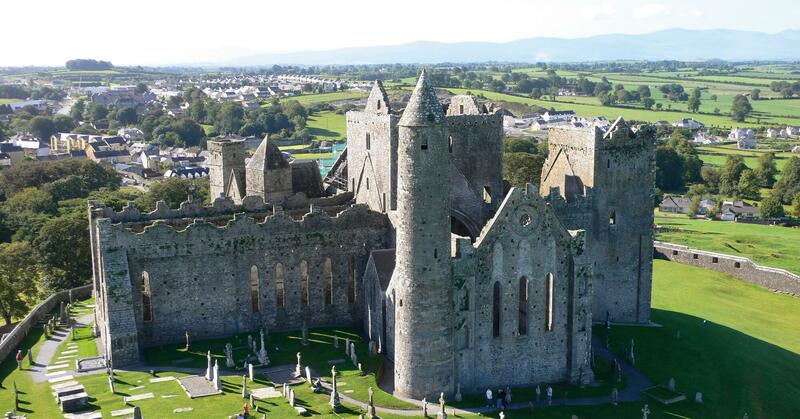 With so many years' experience guiding visitors around Ireland there isn’t a part of Ireland that we haven’t visited! We offer a quality service in luxury vehicles at an affordable price. Our personalised service is tailored to meet our guests’ expectations and we have a team of dedicated driver/guides whose priority is providing you with a safe and enjoyable tour. Our driver/guides have many years’ experience in sightseeing tours and over the years they have built up a vast knowledge of Ireland: its history & folklore, music, song and dance as well as the sights and scenery of this beautiful country. With Kennedy Coaches at the wheel there is nothing for you to do but to sit back, relax and enjoy your luxury chauffeur driven tour of Ireland while creating memories to last a lifetime. Our team will be delighted to quote you for your sightseeing tour, please contact Lorraine for a quote at lorraine@kennedycoaches.com.